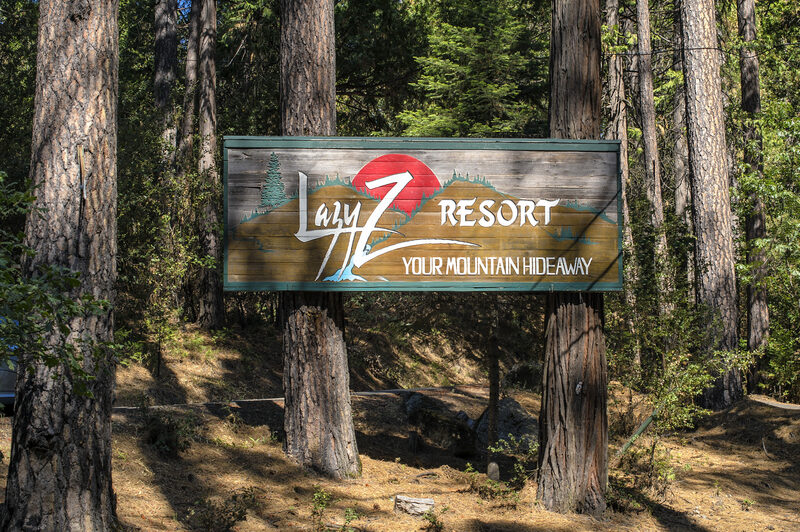 Minutes away from the town of Twain Harte, The Lazy Z Resort invites you to experience a true mountain retreat with breath-taking surroundings. 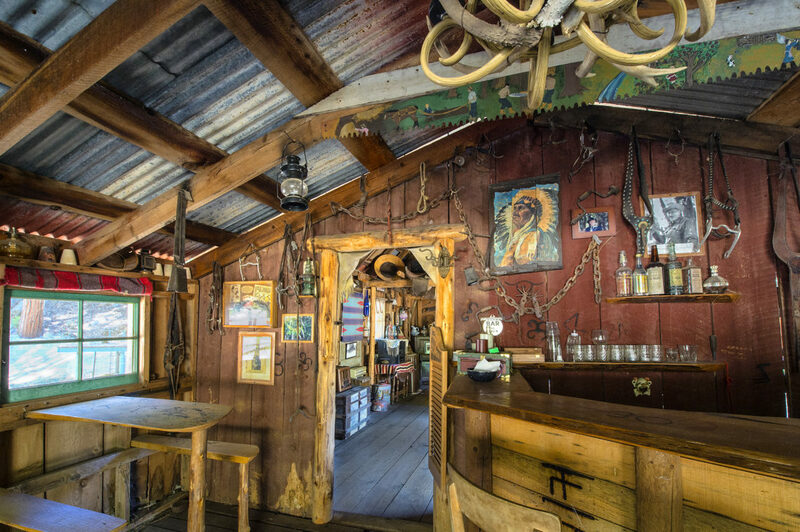 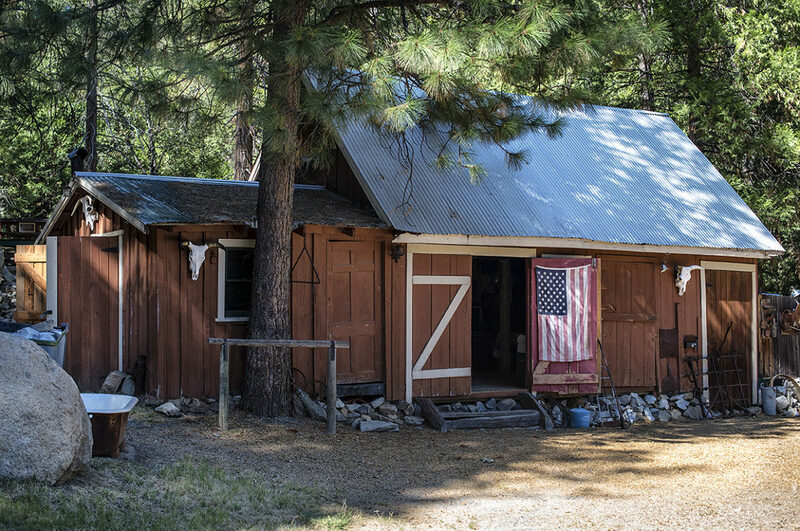 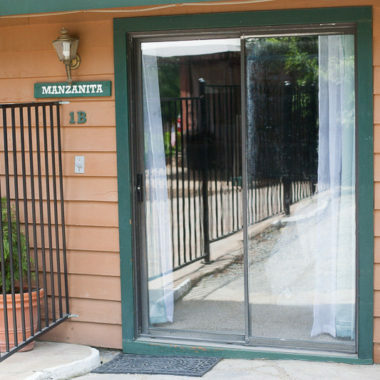 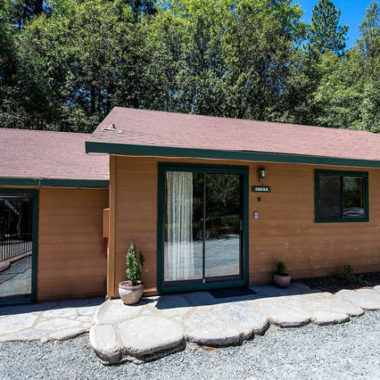 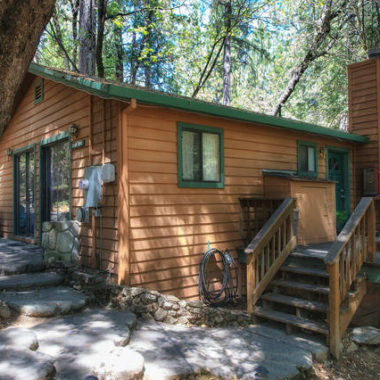 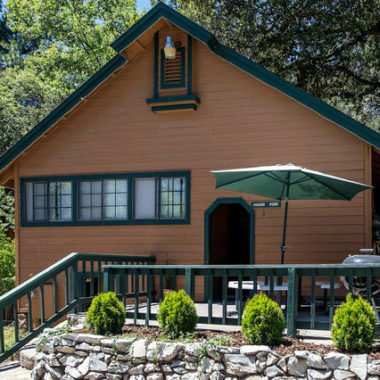 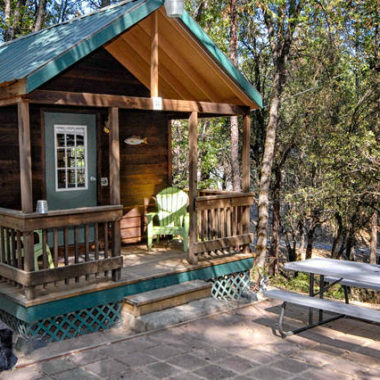 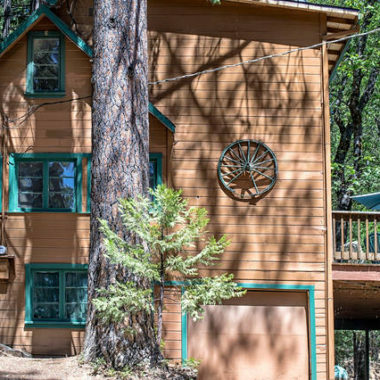 Our Mountain Hideaway is nestled in the beautiful Sierra Nevada Mountains in California’s Gold Country. 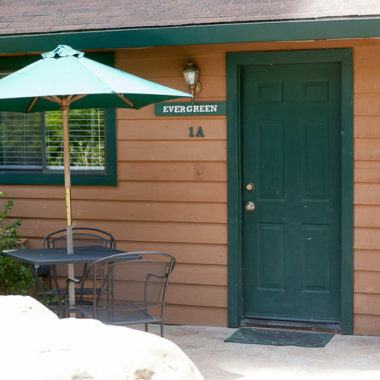 We have been family owned and operated for over 3 generations. 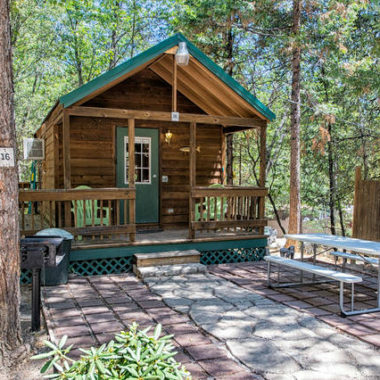 Offering 13 cabins and cottages, we pride ourselves in offering exceptional, clean and comfortable accommodations. 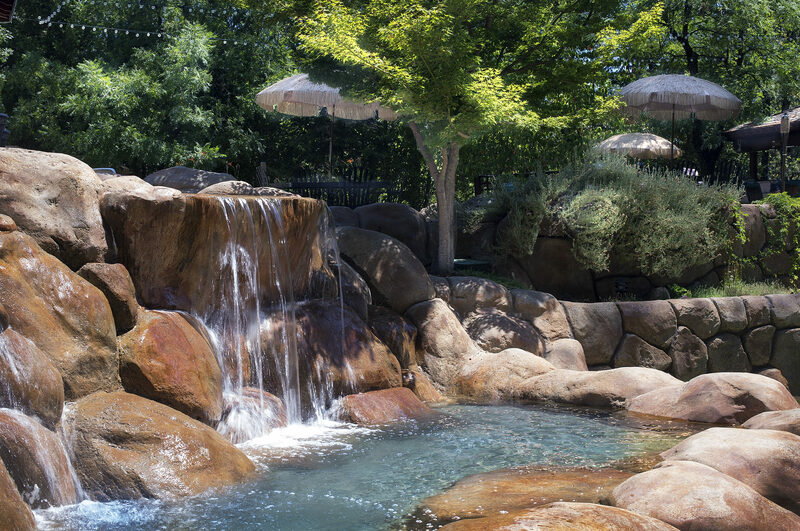 Weddings, Group Retreats, Business Conferences, Reunions & Vacations are custom tailored to create memories that will be talked about for generations. 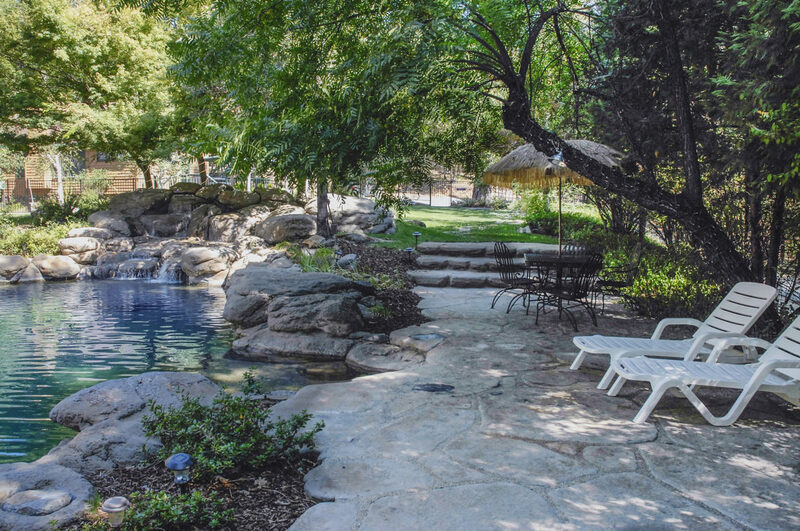 Start a new tradition and book with us today! 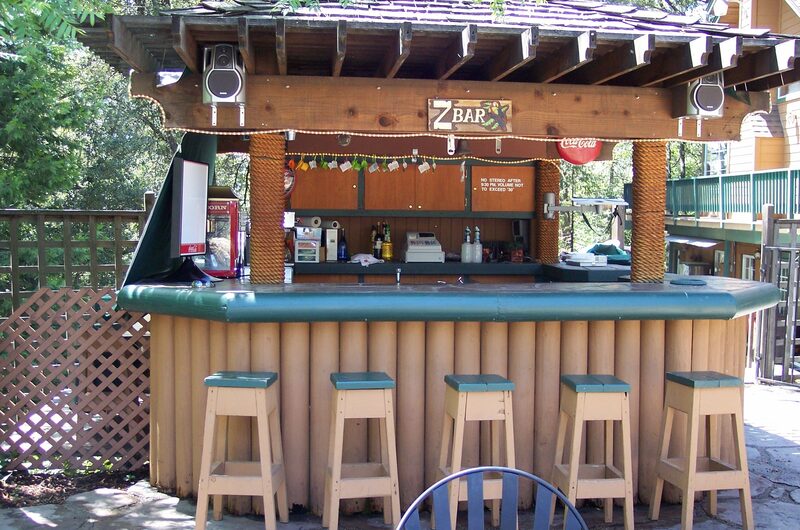 We look forward to seeing you soon!!! Thank you for your hospitality! 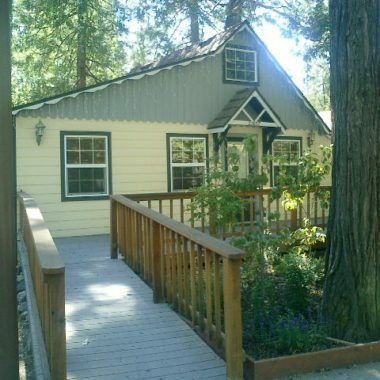 The grounds are beautiful and peaceful, the cabin was very comfortable! 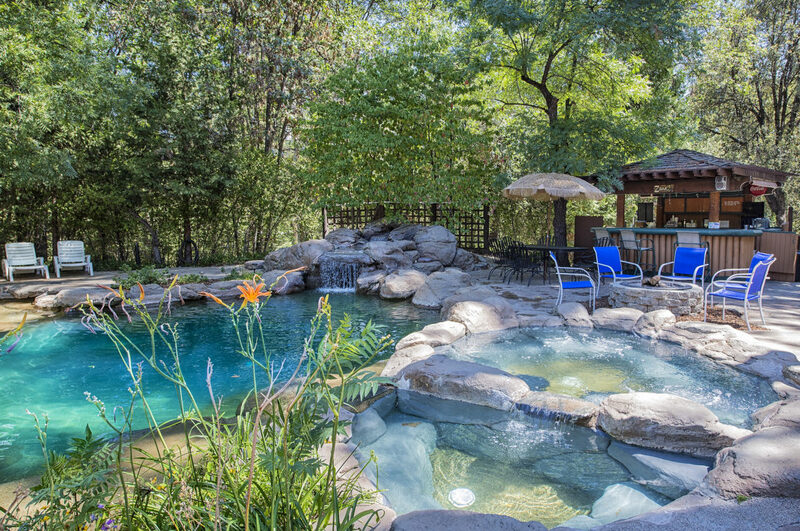 Wish we could have stayed longer! 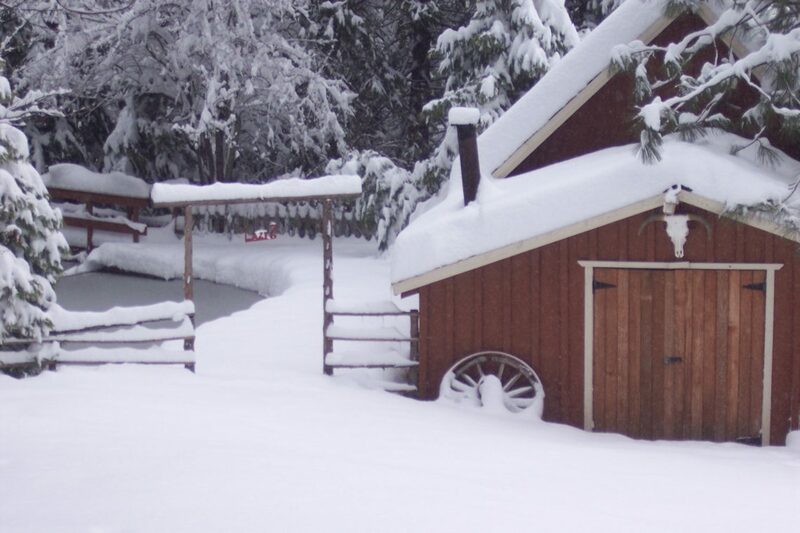 Enjoy one night in one of our cabins or cottages and……. 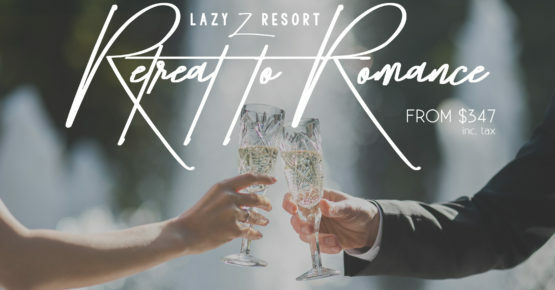 Treat yourselves to a little TLC with an 8pc box of handmade chocolates from Columbia Candy Kitchen, Champagne, A dozen red roses, $100 gift card for dinner at Emberz, and enjoy your morning with late checkout. 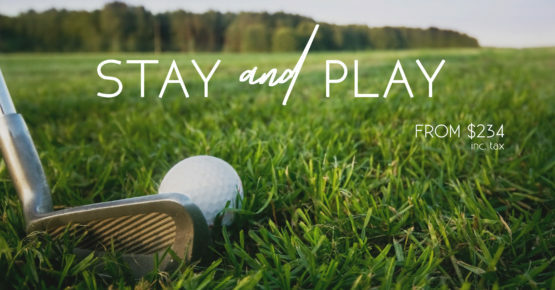 Add our Stay & Play Golf Package to your Cabin or Cottage reservation! Your package includes 18 holes of golf for two people, two pull carts & a $40 gift card to the Bar/Restaurant. 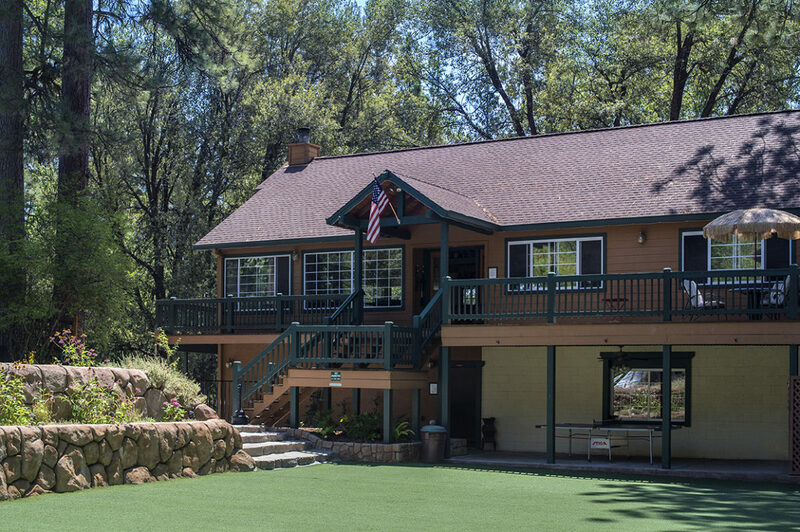 The beautiful Twain Harte Golf Club is conveniently located about 10 minutes from the Lazy Z and is tucked into beautiful mountain surroundings.